What if things were simple? What if everything just happened? What if NOW is perfectly possible? You can't manage what you cant see... OR? Imagine being able to make business decisions based on your own intelligence and data? Look at contract information just like financial data and pull it up by way of clicking. Spending time on looking for information by other ways than using metadata is not in line with being ambitious or modern. Companies that have merely moved the contents of binders from the bookshelf to a folder on the desktop or to the cloud are ~NOT~ modern. Moreover, people want to be part of a company that is in sync with modern society. CLEAR THE SKY™ is our Concept on attacking the subject and to sort it out. SKYE’s “Tremendous Template” delivery is a powerful tool. We want our clients to find the work with Tremendous Templates fun and instantly rewarding! We apply a design thinking methodology when helping you apply a cognitive approach to the contract drafting, standardization and behaviour (the processes) that surrounds contracting. We drive for much more simple, shorter and cognitive contractual packages that captures the companies goals, its real opportunities and actual risks. An additional benefit, the work we do also get other things sorted out and implemented. 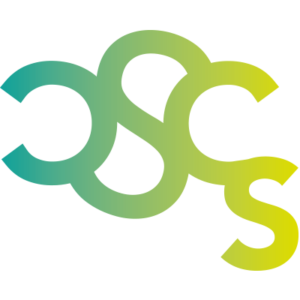 Just some example, we trigger changes of the pricing model, margin review, packaging of products and services, specifications, work-flow and collaboration. A Tremendous Template deliverable is a powerful tool in order ensure dealing with actual pains and repetitive situations. The model for carrying out Tremendous Templates makes business development tangible. When you feel proud of your contractual package we know you want to sell! And very likely, your customers would like to buy! From an internal cognitive perspective, we focus on visualizing the result by various methods. Visualizing and built-in measures is key to implementation. Training – as to the little that was left to train on – is quite important. We believe in communication but only in co-existence with a great deal of Training. Teams who train together has a greater degree of acceptance and generates greater result. Think Team sports. Tremendous Template has other cool side effects! It drives discussions about use of tech tools. Tremendous Template deliveries benefits from tight timelines. Implementation and training should follow immediately. Energize the organisation as well as the management to generate a clear commitment and understanding of contracting as a major driver for profitability. 300 people joined for 2 days in Dublin. Sales Managers, Supply Chain Managers, CEO’s, Lawyers, CDO’s, IT-managers, Logistic Managers, Chief Legal Counsels, Contract Managers – a truly cross-functional composition from all major brands like Airbus, Ericsson, SAP, Oracle, Accenture, Allianz, Texas, Capgemini, E&Y, Fujitsu, Ramboll. 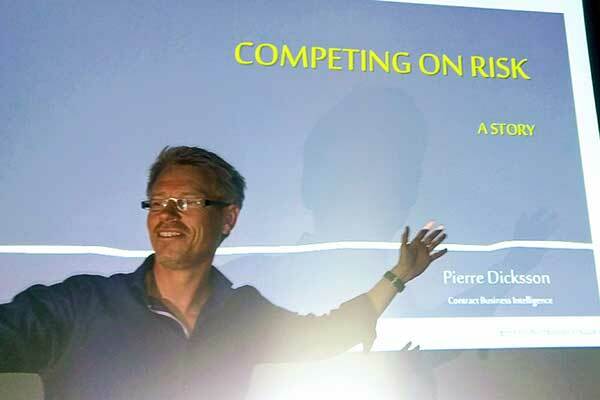 Pierre Dicksson at SKYE housed a session on COMPETING ON RISK. Skye Contracts is engaged as country representative for IAACM (International Association for Contract & Commercial Management). We are also engaged by IACCM as speakers and as part of certain special task forces. IACCM enables organizations and professionals to achieve world-class standards in their contracting and relationship management. With over 43,000 members across 162 countries and 15,676 corporations, IACCM is leading the way in responding to the demands of global networked markets. 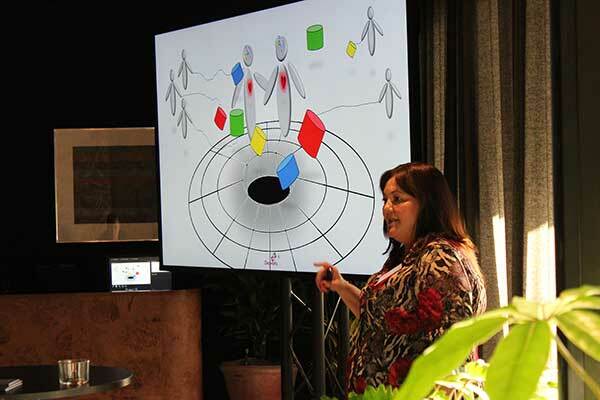 AtSix “listening lounge” was the center for the creative conference for a wide group of managers, e.g. Investment Managers, Corporate Contract Managers, Partners at Lawfirms, Chief Legal Counsels etc. Bringing a diverse range of international speakers together to discuss the steps needed to create flow, speed and efficiency in organisations business decisions. This made a perfect day in a relaxed lounge setting, encouraging professional exchange of ideas. Companies and professionals attendending represented such as IKEA (SW), G4S (UK), Ericsson (SW), Traction, Hilti, DXC Technology (FR), Lindahl (SW), Seal Software (UK), Ramboll (DK), Bambora (SW). Magnus Steen at SKYE. The day after, as part of the Super Week Stockholm, Magnus Steen at SKYE was on the panel at LEGAL TECH DAY 2017, discussing Artificial Intelligence in contracting. Legal Tech Day, hosted by Legal Works, gathered about 100 people.